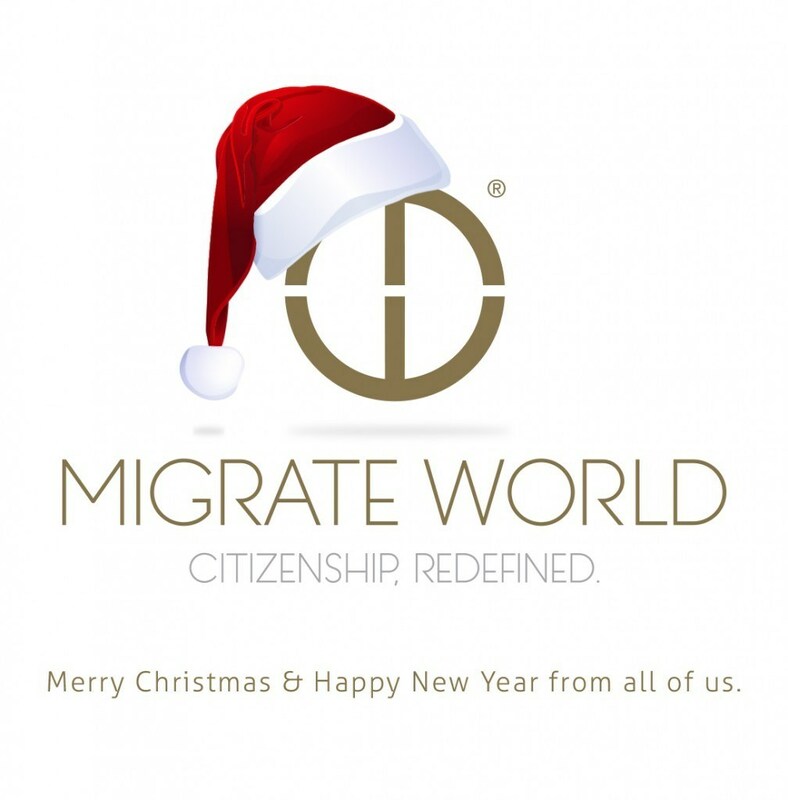 On this blessed month, we wish you all health, peace and mercy. 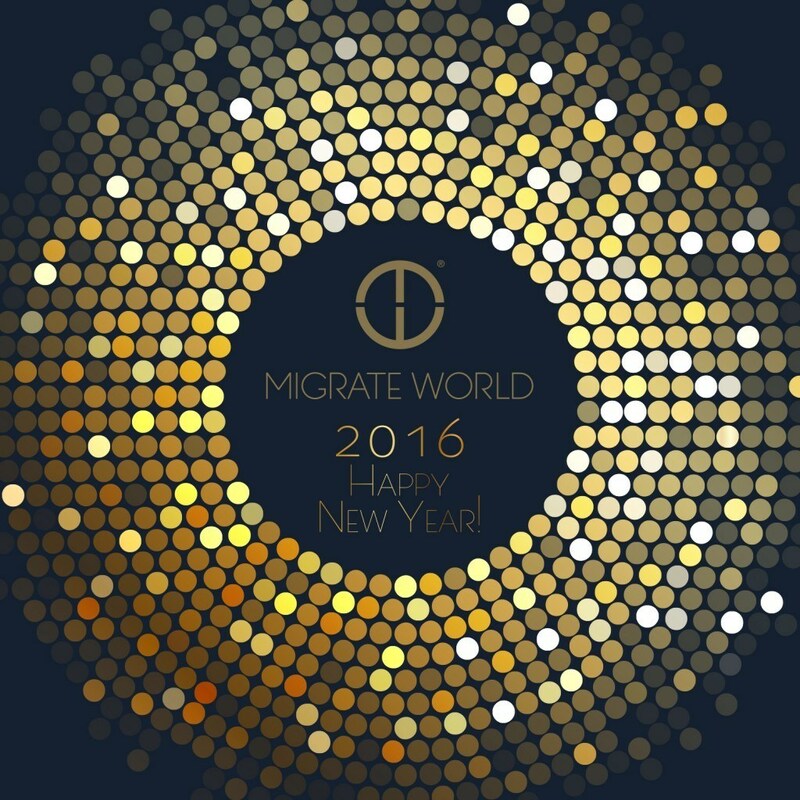 From all of us here at Migrateworld, Ramadan Mubarak! 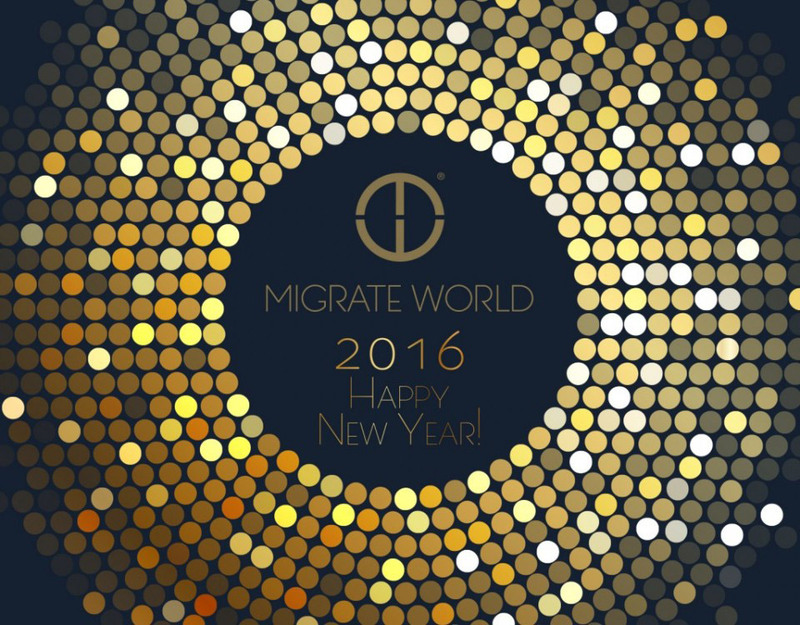 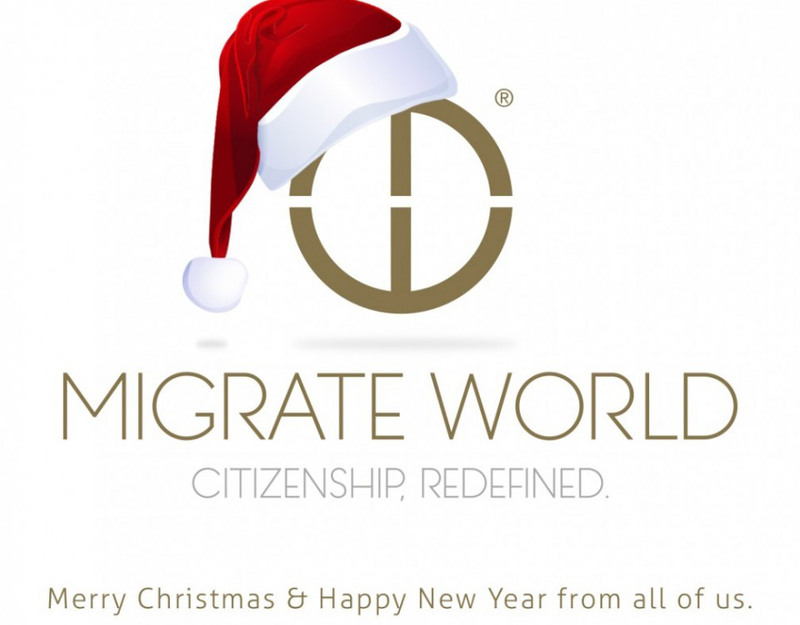 Happy New Year From Migrate World!